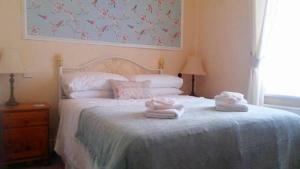 Featuring free WiFi throughout the property, Heather Lea offers accommodation in Blackpool. Rooms are fitted with a flat-screen TV. You will find a kettle in the room. Rooms include a private bathroom. You will find a shared lounge at the property. See all Heather Lea reviews..